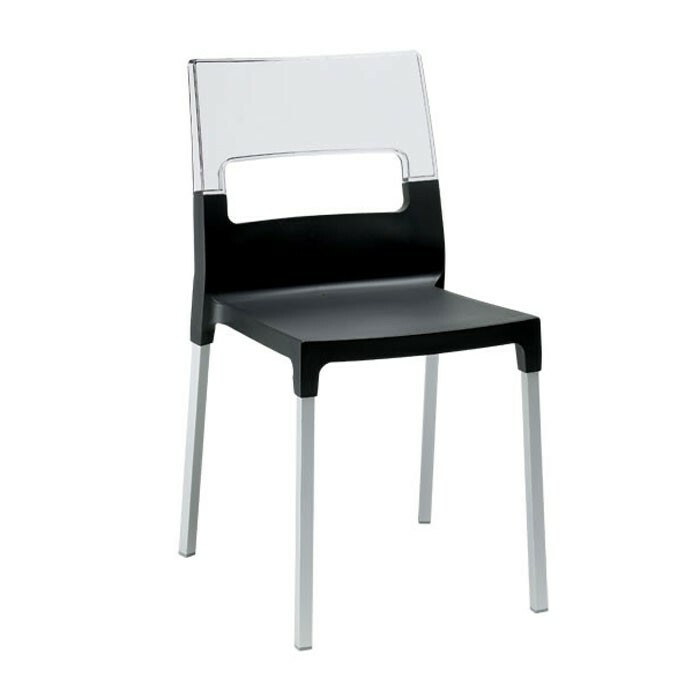 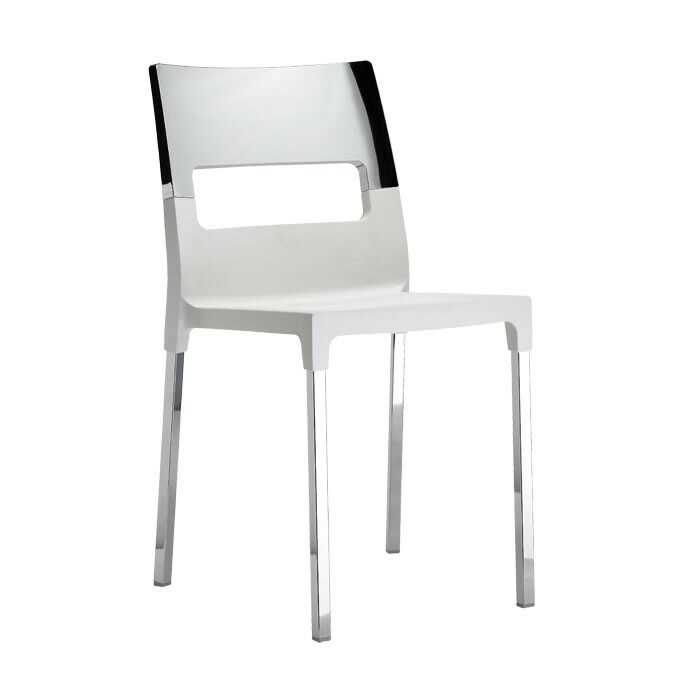 Polypropylene chair with Chrome frame. 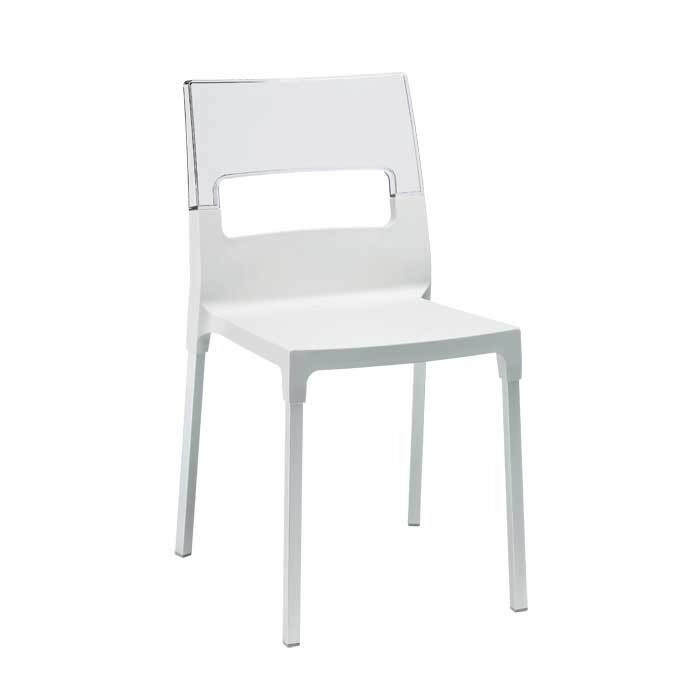 Available in colours Transparent & Linen, Transparent & Red, Transparent & Anthracite, Translucent yellow & Yellow, Translucent Orange and Orange, Translucent Smoked & Red and Translucent Green & Light Green. 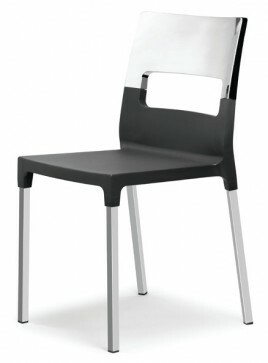 Also available in Chrome & Linen, Chrome & Light Green, Chrome & Anthracite for €125.00. 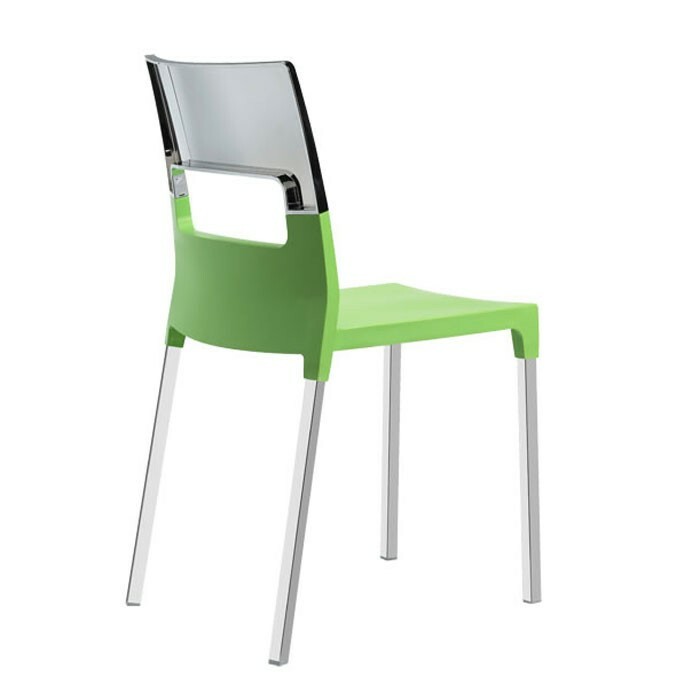 Please Note: Chrome & Linen, Chrome & Light Green and Chrome & Anthracite are not suitable for outdoor use.